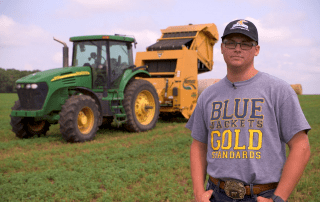 For many FFA members, their supervised agricultural experience (SAE) begins in freshman or sophomore year of high school. 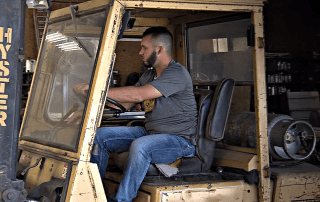 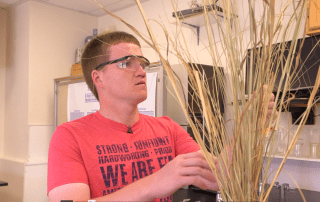 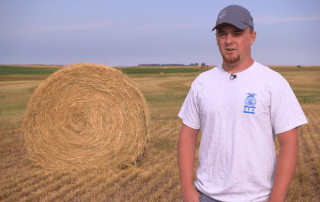 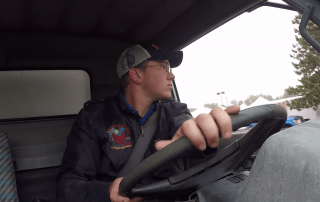 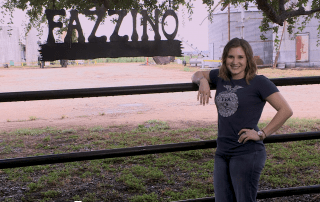 When Dylan Finken set out to start his FFA supervised agricultural experience (SAE), he started working with what he had available: haying equipment on his father’s farm. 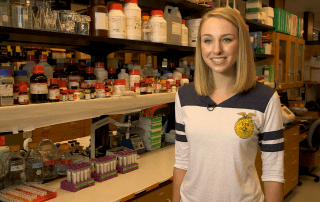 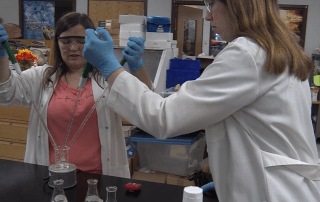 Coming from a strong high school agricultural education program, Katy Vacula of the Big Foot FFA Chapter in Walworth, Wis., has been involved in an array of research projects.